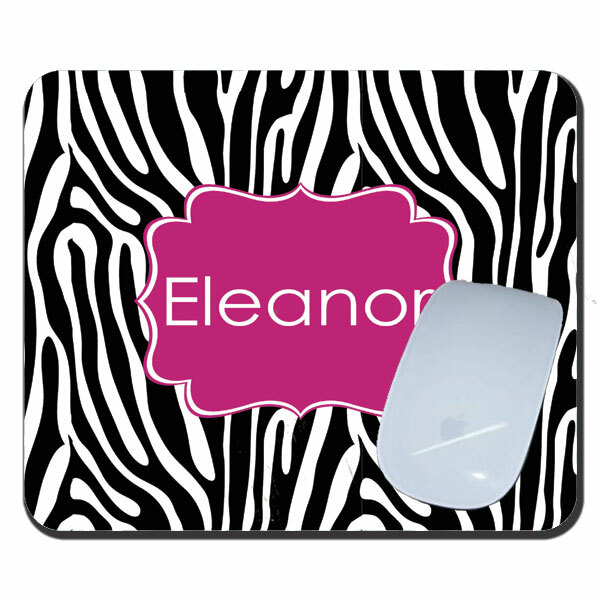 Spruce up your desk or home office with our trendy zebra pattern mousepad. Personalized mouse pads are the answer! 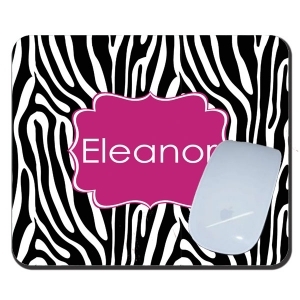 Co-workers, teachers & friends love monogrammed mouse pads.